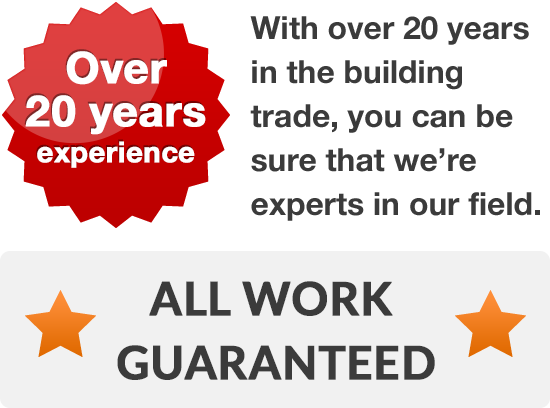 Need high quality builders in Seacroft or Crossgates? No matter what you’re looking to build, you’ll be looking for builders with a great reputation, a wide range of skills and a bank of local customers who are happy to recommend their builders at every opportunity. We’ve been extending, altering and improving the homes of Seacroft and Crossgates since early in 1996 and are able to boast a range of building services that puts many other builders in the area to shame. 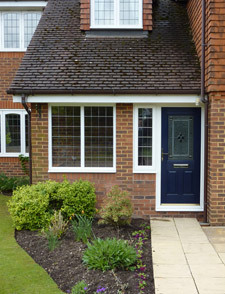 If you want to convert your garage, convert your loft, or turn your outbuildings into something habitable, then call us. If you want to extend your property, renovate your property or improve your property, then call us or if you’re just looking for ideas and inspiration - call us. It genuinely doesn't matter what you want building. 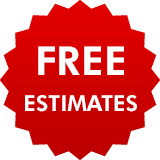 We’ll happily give you a free quotation for any work you want doing and, once we’ve spoken, we’re sure that you’ll think we’re one of the better builders in Seacroft or Crossgates. Call us today on Leeds 0113 370 8931to talk through your ideas.